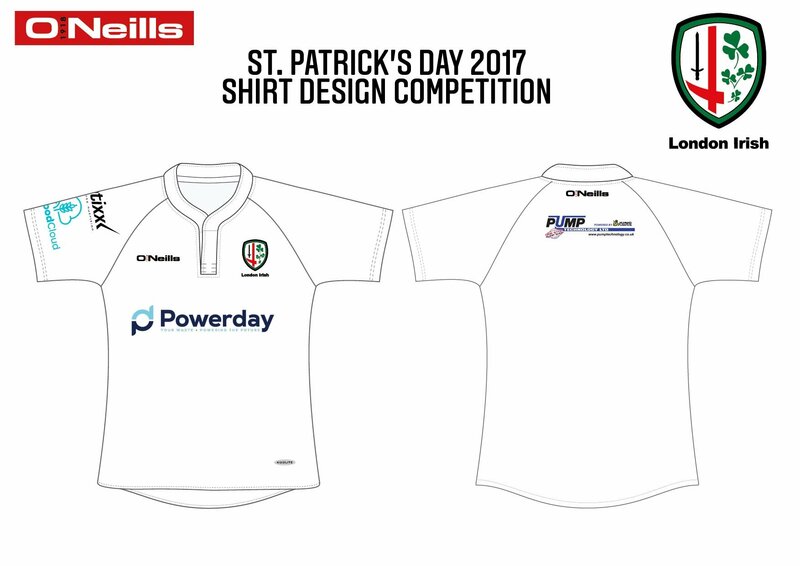 For this season’s St Patrick’s Day Jersey, London Irish are running a “Design the Shirt” competition, with schoolchildren (U15s) entering their designs and the players choosing their winner. Children entering need to submit their designs on the official template which can be downloaded here. The competition closes on 31st October, after which the winning design will be chosen and made into this year’s St Patrick’s Day Celebration jersey.